one after another of the brush slowly on your experiences ! ! ! 1/ can’t sync contact with Google account. Data, app, calenda sync good. 2/ Do not multilang, just en and chinese, so sad I am Vietnamese. 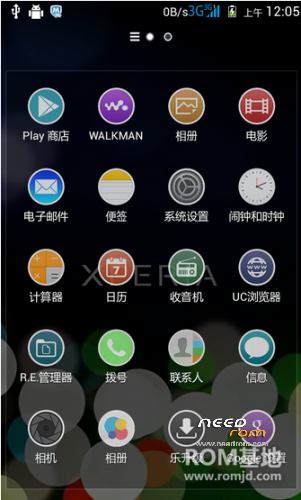 5/ Even I change languages to en but some thing still Chinese, plz support multilang. And then, Nice room, stable, beauty and smoothly. I solved the sync problem, just re-install Gapps and it will be fixed. Rom working very well, I'll report as soon as I find any new bugs. Please someone lists the pros and cons of this ROM? + Internet speed is show in status barr. 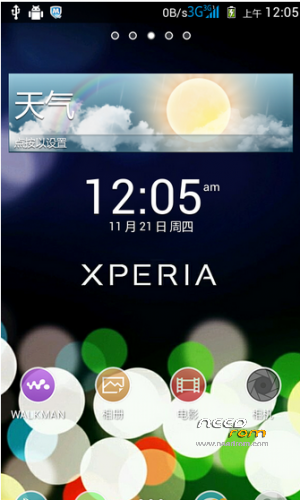 + full sony apps: walkman, trackid, Gallery, movie player… And widget. 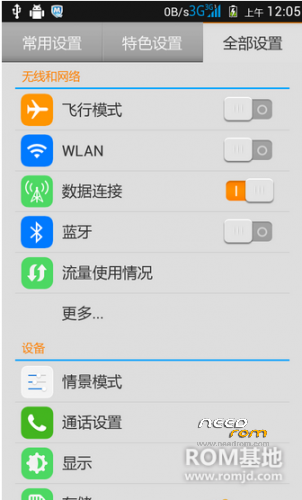 + Give you able to chose sd card to be set default memory. + only chinese and english, no multilang. I tried to import another lang but it not full lang change. The google service will get FC after I import lang. But if you reinstall Gapps it will fix. + can’t mod systemui.apk. I changed some code like: move lock to center, move internet speed to left… But nothing changed. + As xperia device, launcher give the home screen too small, and widget can not resize so hard to edit home screen, if you don’t like it, you can install other launcher. That is some thing I found after 2 day use this rom. how to flash ? i have bootloop problem when flashing this rom through cwm ..
please. i need more screenshots like lockscreen, noti bar and others. then i will be more excited to try this rom. please comment in english only..people from other places cannot help with youre problem if you write in youre language in which only you understand. I think you should do full wipe to flash. Dont use twrp by got free at logo. I install stock now so cant take screen shot.